I am all for a little sparkle which is one reason why I love Bridle Bling so much! 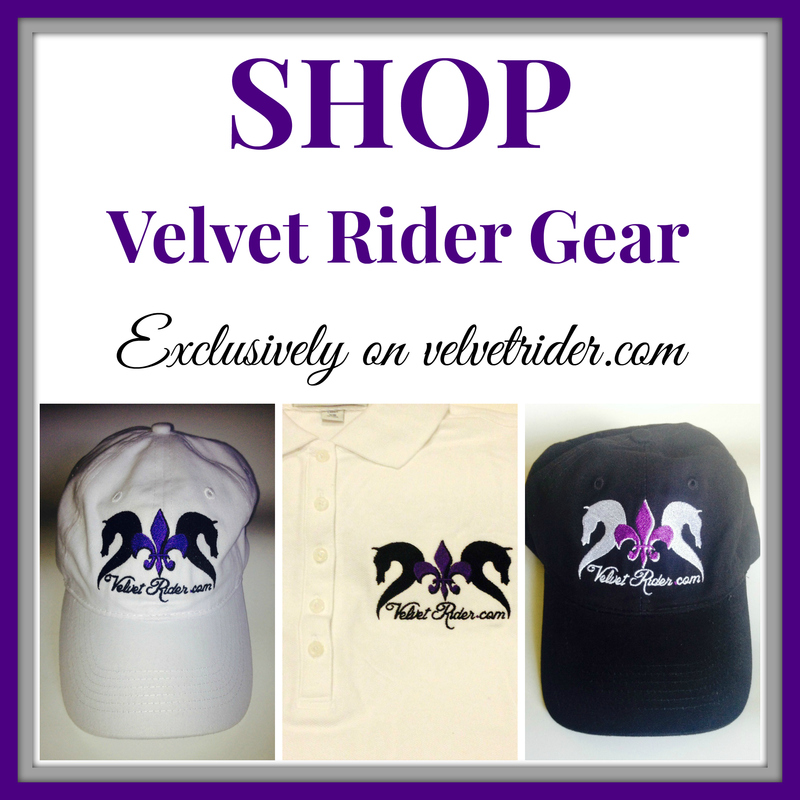 They offer the perfect accessories for equestrians to give you that little something extra whether in the show ring or schooling ring! 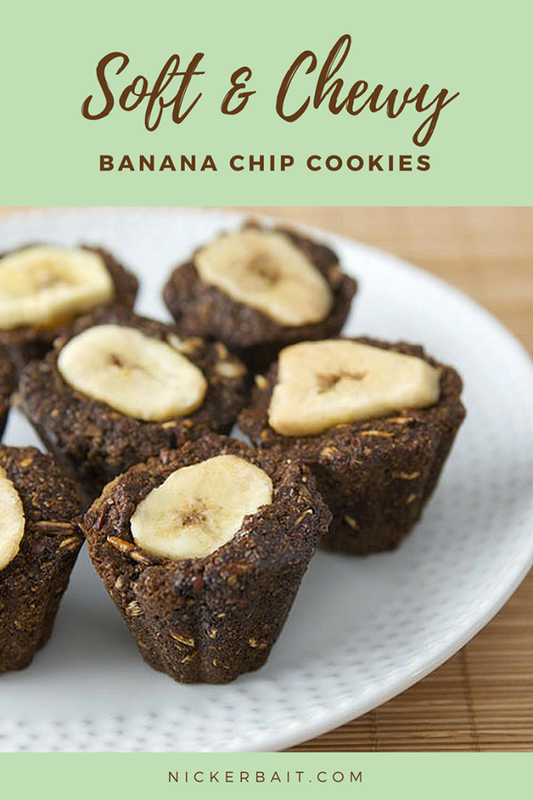 If you haven’t had a chance to check them out, you definitely need to. They offer super cute bridle charms, gorgeous earrings, sweet necklaces, beautiful bracelets, and more! 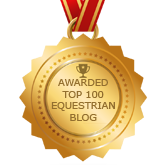 You can even inquire about a custom option where you can get a necklace to match your horse’s bridle charm. I also love their motto…sparkle on! 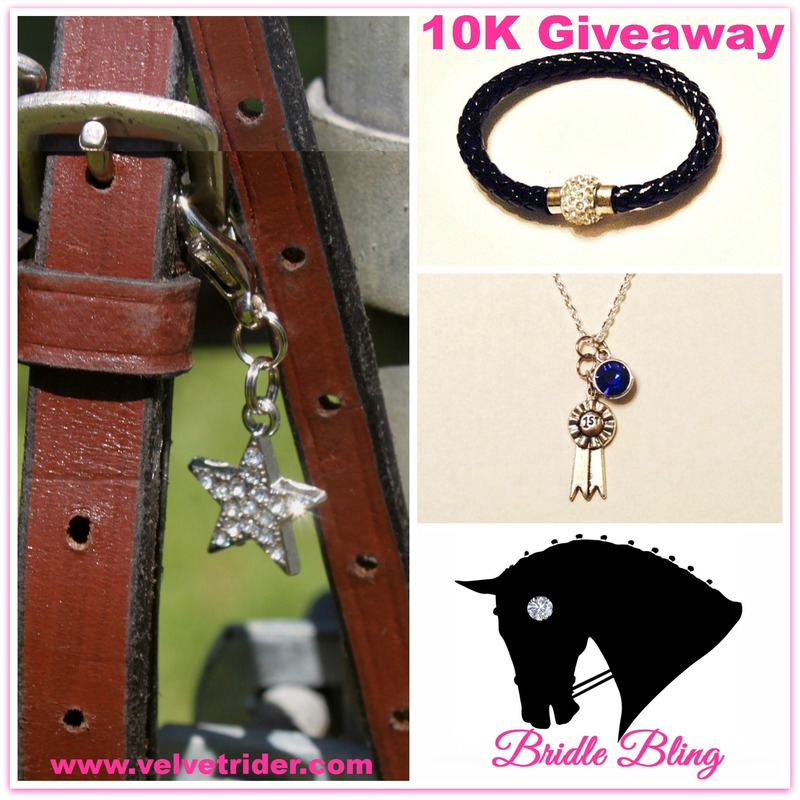 Enter below to win the Bridle Bling Accessories Package which includes their Star Light Star Bright bridle charm, Going for the Win necklace, and Silva Leather Braided Rhinestone Knot Bracelet in black! I think I need to pick these up for myself! So obsessed with bridle bling! Every bridle needs a little bling. These are so smart, what a cool idea! Love Bridle Bling! 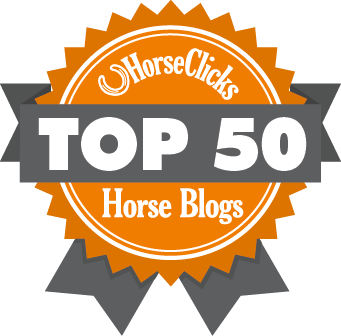 It’s a great way to identify your bridle! I love all the personalized charms! 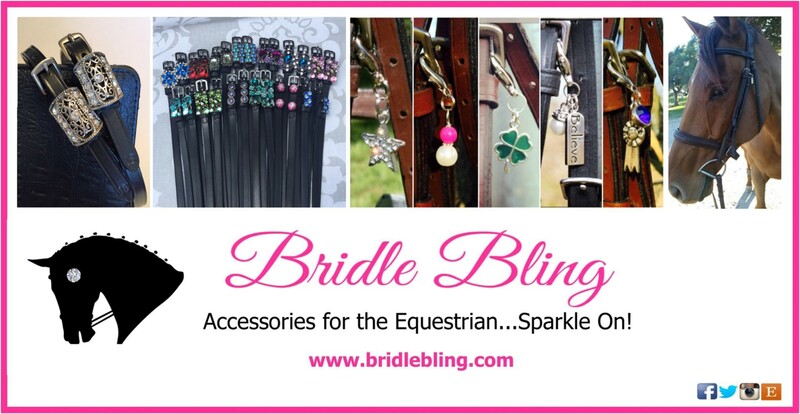 Love love love Bridle Bling! I am not into blingy brow bands, for the most part, but I do like these little charms! They’re perfect for my tastes! Bridle Bling is a way to make my horse look even cuter!